The PTO would like to extend a warm welcome to all of our OLA families, new and returning! We are looking forward to a wonderful school year and take joy in bringing social and enrichment events to our children and yours. 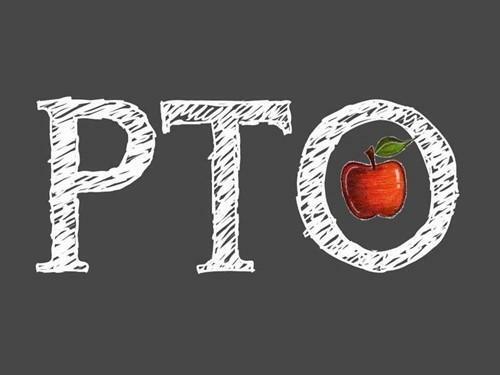 The PTO is always in need of volunteers for it’s events and wants to hear your voice at our open meetings. PLEASE consider contributing your time and talents to your children and our school.